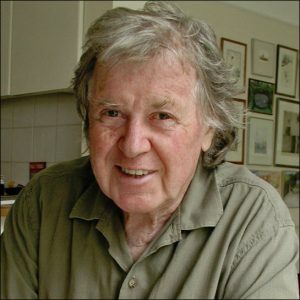 As London Book Fair continues its rollout of pre-fair announcements, it today (February 8) has named David McKee its Illustrator of the Fair—a part of the highlight series that, as Publishing Perspectives has reported, is recognizing Jeremy Tiand as Translator of the Fair. 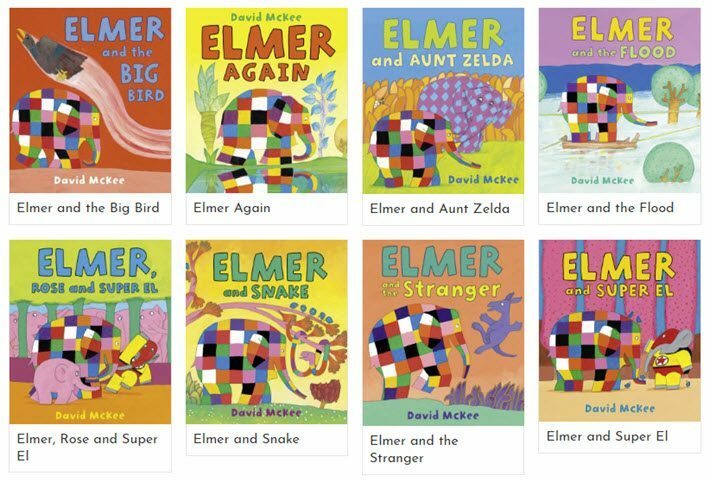 The timing of the McKee designation is particularly good, as the author and illustrator’s signature children’s book Elmer the Patchwork Elephant (Anderson Press, 1989) is in its 30th year. There now are 26 stories in the series and the work is reported to have been translated into more than 50 languages. Sales of copies are said to have topped 10 million worldwide. 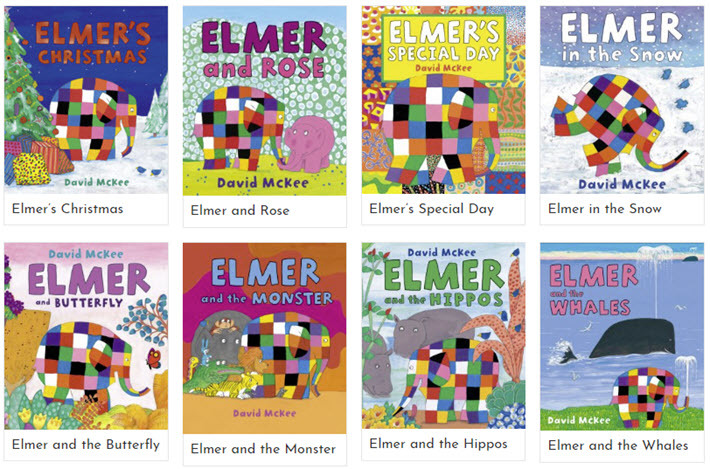 In a prepared statement, McKee is quoted, saying, “I have been making children’s books and illustrating for a long time, so to be asked now to be the Illustrator of the London Book Fair is a surprise and a real honor. “I’ve always said that with picture books, both the words and the illustrations tell the story—what you’ve drawn you don’t have to write—so for The London Book fair to now promote the work of an illustrator in this way is very important. Trade visitors at the fair can hear McKee in conversation with Ren Renwick of the Association of Illustrators, on the first of the fair’s three days, March 12. 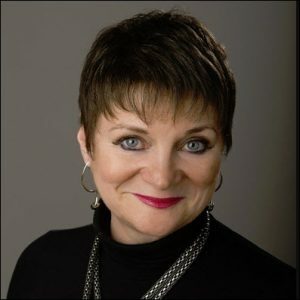 McKee and Renwick will be in the Fireside Chat Theatre from 1:15 to 1:45 p.m. The session is part of the fair’s Illustrate Your Point series, an important component of Orna O’Brien’s series of more than 200 Insight Seminars. This grouping of programs is focused on the value and challenges of what illustrators bring to the industry and is held in various venues at Olympia London. Speakers in the series include Ceara Elliot, Jack Smyth, Nico Taylor, Suzanne Dean, and Chris Harvey. A recognition of the 20th anniversary of the Waterstones Children’s Laureate program, managed by BookTrust, the UK’s largest children’s reading charity. The fair’s Illustrators’ Gallery exhibition of images from the ‘League of Laureates’ is drawn by Chris Riddell (Laureate from 2015 to 2017). The illustrations feature in an anthology Flights of Fancy: Stories, Pictures and Inspiration From 10 Children’s Laureates (Walker Books), which features inspirational anecdotes and illustration. During the Illustrators’ Afternoon on March 12, art and creative directors will meet with illustrators for short appointments to give advice and feedback about their portfolios. The Illustrators’ Gallery will welcome attendees to network with up-and-coming illustrators and commission new projects. The program is a collaborative development for the fair with the Association of Illustrators. 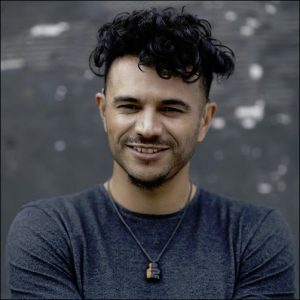 Raymond Antrobus was named on Thursday (February 7) as Poet of the Fair, in recognition of his fast-rising success on the scene and accolades that include the PBS Winter Choice, the Sunday Times and Guardian Poetry Book of the Year (2018), and the Geoffrey Dearmer Prize. Antrobus, whose mother is Jamaican, has been listed as one of the most promising young artists of the UK by Sky Arts and Ideas Tap, while the Fader has called him a writer of color to watch. He divides his time between London and Kingston. 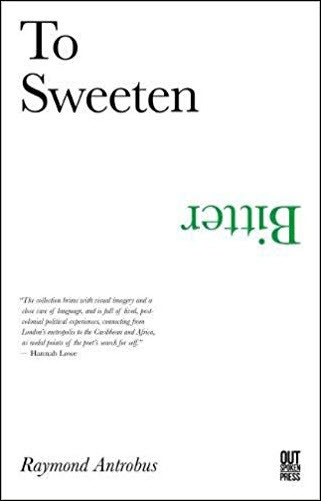 His Shapes & Disfigurements of Raymond Antrobus was published in 2013 by Burning Eye., and his collection To Sweeten Bitter is a 2017 release from Out-Spoken Press. His The Perseverance was released in October by Penned in the Margins. Among the first recipients of a master of arts degree in spoken word education from Goldsmiths University, Antrobus has also landed fellowships from Cave Canem, Complete Works 3, and Jerwood Compton. 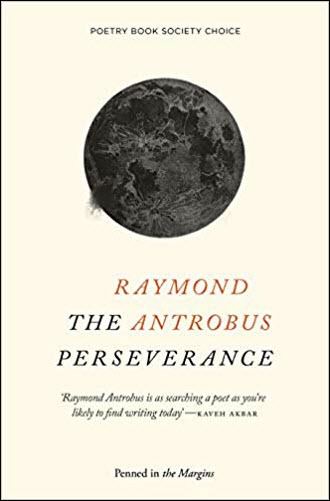 Antrobus’ day at London Book Fair will be March 13, when he’ll be heard in conversation with Isobel Colchester of Poet in the City at 4 p.m. in the Poet’s Corner series. As to his reference to poetry off the page, Antrobus is an adept performer of his work, having been seen at festivals including Glastonbury, Latitude, BOCAS, and having won poetry slams including the Farrago International Slam 2010, the Canterbury Slam 2013, and–as a joint winner–the Open Calabash Slam in 2016. More from Publishing Perspectives on the London Book Fair is here, more from us on illustration is here, and more on poetry is here. 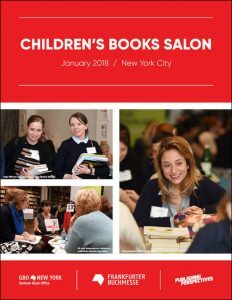 Publishing Perspectives and Frankfurt Book Fair New York this month will present their second annual Children’s Book Salon for international book editors and publishers to meet with their American counterparts in new-title discovery, rights trading, and networking. More information on the invitational event is here.